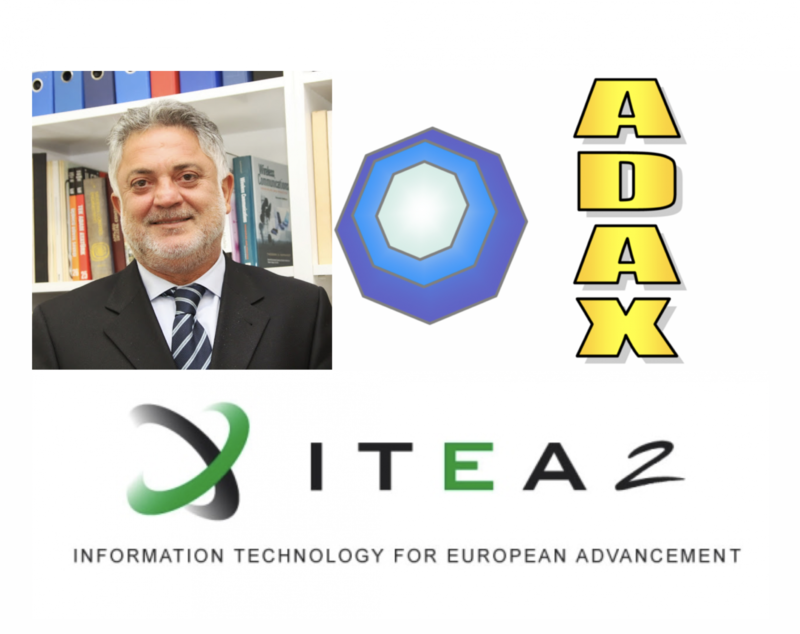 Prof. Dr. Emin Anarım is a Part of ITEA-based ADAX Project With Two Prestigious EUREKA Innovation Awards | Boğaziçi University Electrical & Electronics Engineering Dept. Prof. Dr. Emin Anarım is a part of ITEA-based ADAX research project that won one of the three prestigious EUREKA Innovation Awards two years in a row. This year, ITEA 2 project ADAX won the EUREKA Innovation Award 2017 in the category ‘Competitiveness’ during the EUREKA Innovation week in Barcelona (15-19 May). ADAX project leader Adrien Philippe Bécue of Airbus Cybersecurity pitched the project during the plenary Innovation Award session in the morning of 16 May."